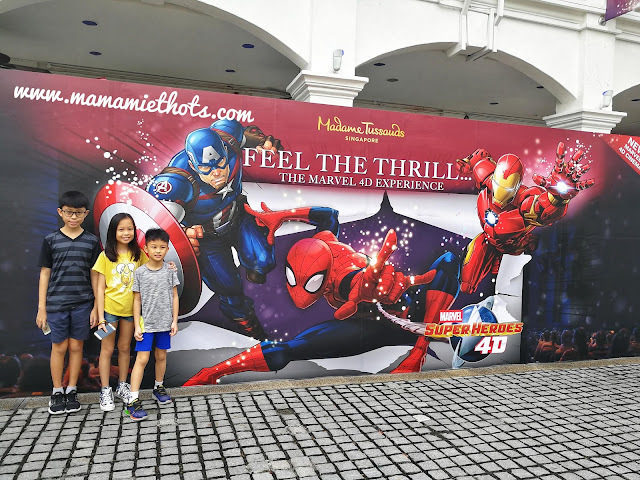 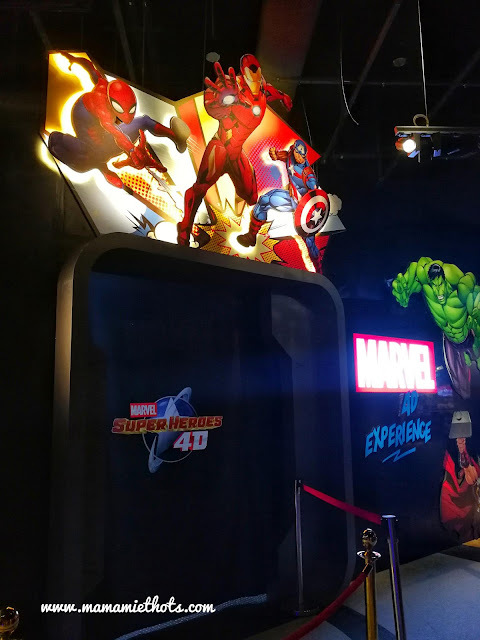 Madame Tussauds Singapore has just launched its new immersive zone, the Marvel 4D Experience on 14th December 2017. We were very lucky to be invited to attend the exclusive preview and experience Asia's first Marvel 4D cinema. 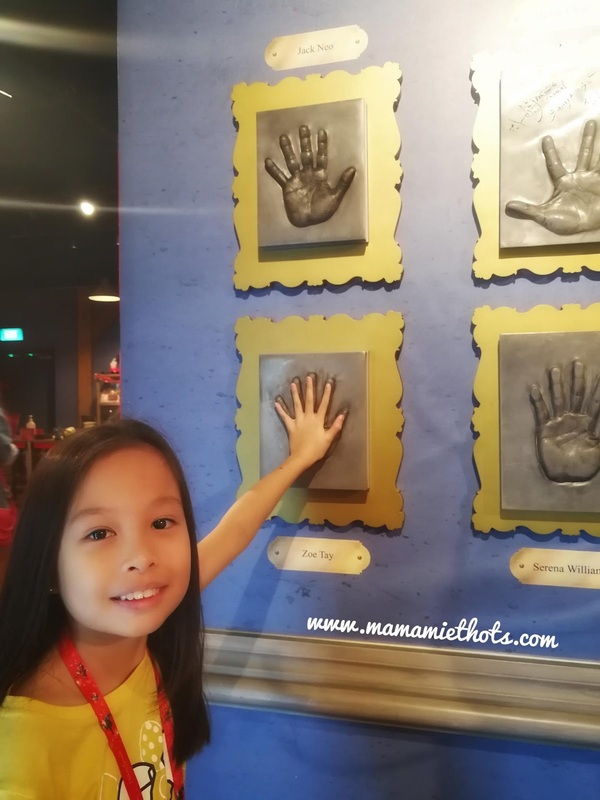 It was our very first time to step into this Madame Tussauds Singapore although it was officially opened on 25th October 2014. Feel the thrill and get interactive with Marvel's superheroes such as Spider-Man, Iron Man and Captain America. 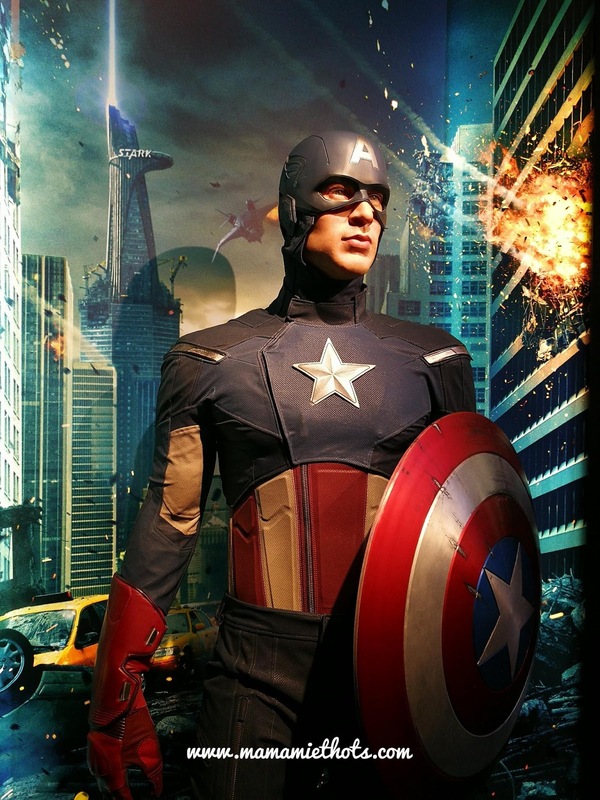 Captain Rogers aka Captain America. 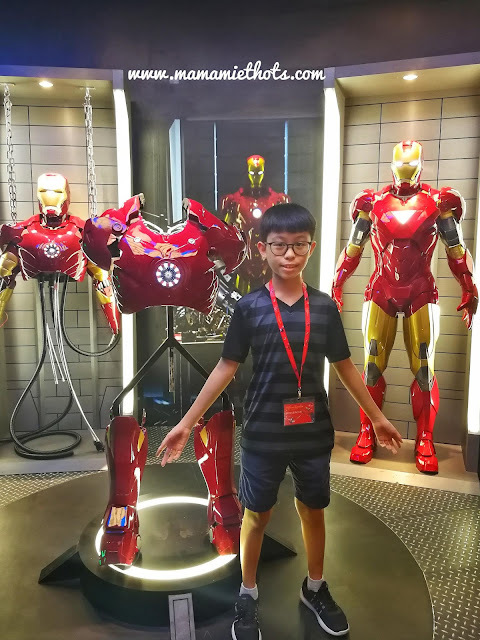 Iron-Man and his armoured suit with built-in LED display. 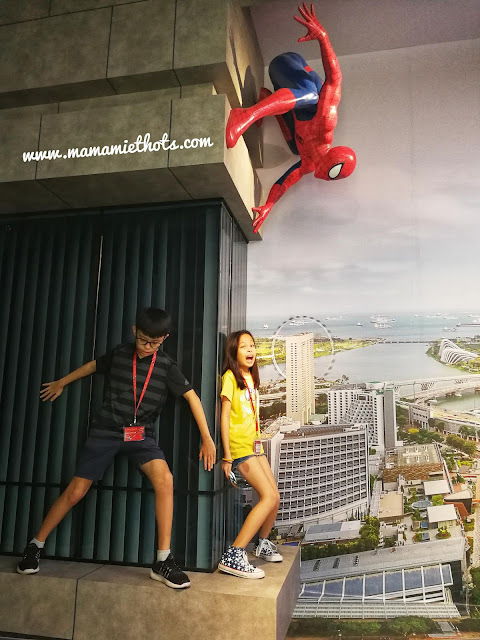 The children took picture with Spider-Man as if they were hanging off the side of the building with him. Viewers will be transported straight into the action-packed feature. Super heroes have been brought back to life in the multi-sensory 4D experience. 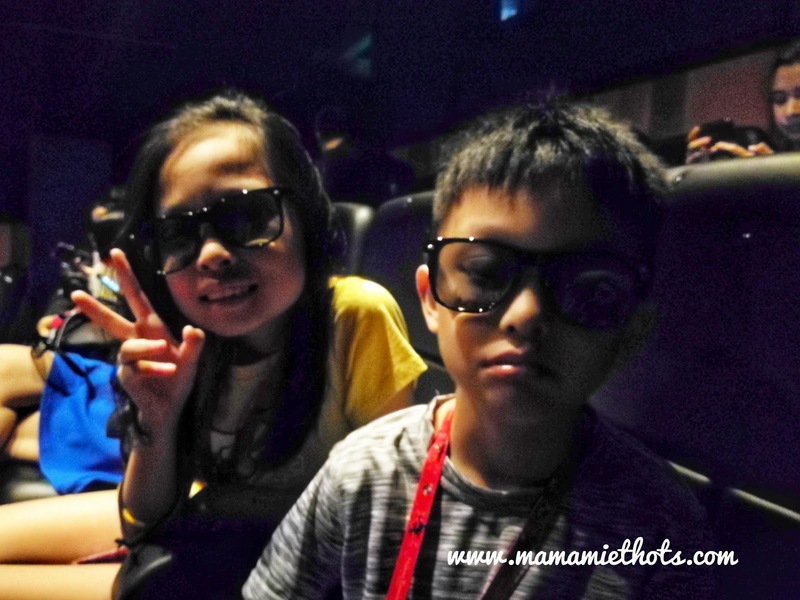 Although it was a 10 minutes show but every scenes feel so realistic as if we were really in the movie. 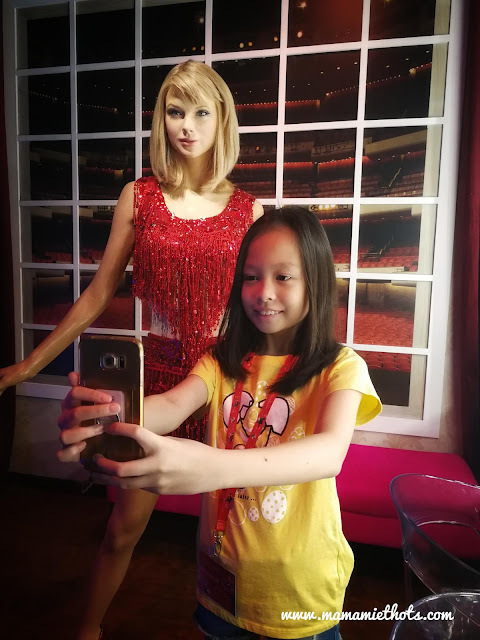 The children were super excited to take pictures with all the famous people around the world. 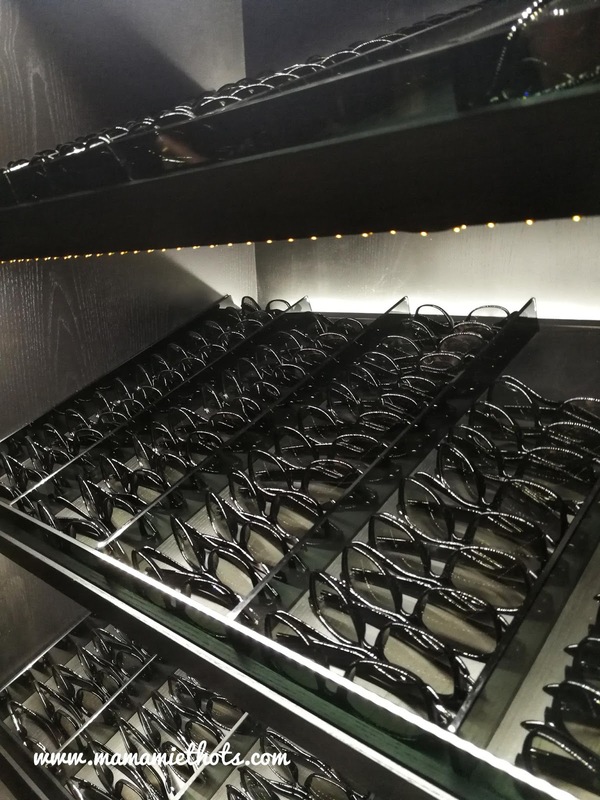 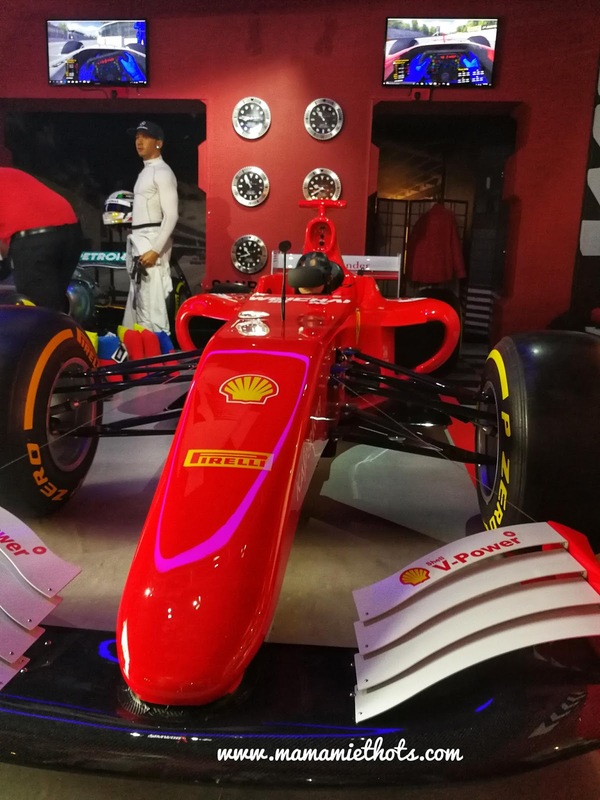 Now visitors can try out virtual reality racing experience too. 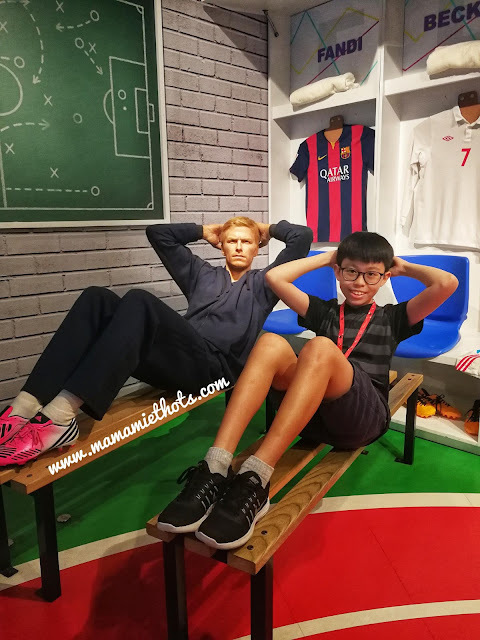 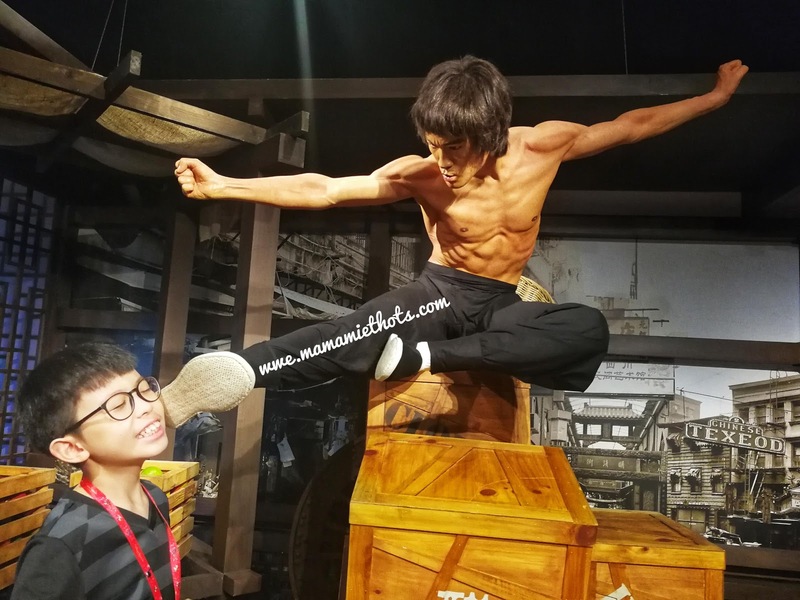 Disclaimer: We were invited to attend the preview at Madame Tussauds. 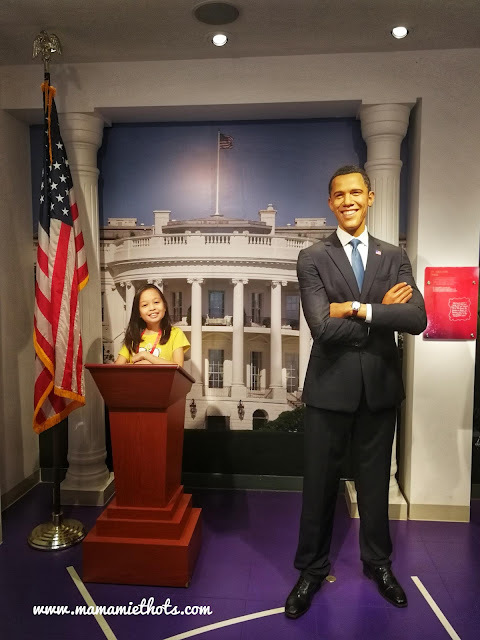 No monetary was compensated, all opinions are my own.